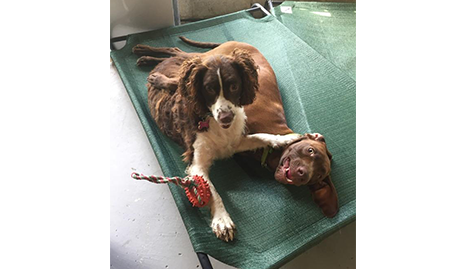 At Just Poochy, we treat your best friend like family! 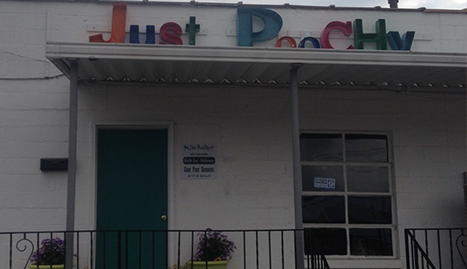 Nobody in Cookeville could possibly compete with Just Poochy for dog grooming or dog day care. Voted Best of the Best Pet Grooming in 2014, by The Herald Citizen! 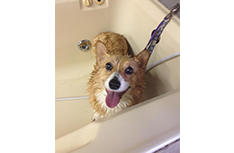 At Just Poochy we offer cage free grooming and bathing services to keep your pets fresh and clean. With multiple packages available, we are sure to have one that covers your needs and fits in with your budget. If you are anything like most people, your pets are like your children, and it is important to you to take good care of them including their hygiene. 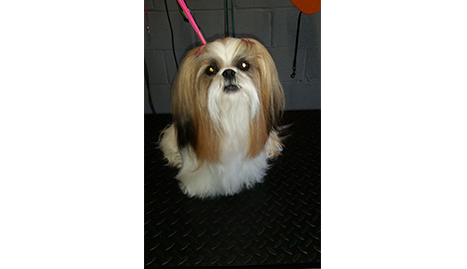 We have been grooming for around a decade and enjoy offering our services to the Cookeville area and love to meet new clients and their animals. As all dog owners know, your beloved pets can get into all kinds of things both outside and in. Certain messes can leave your puppy smelling rancid or just plain dirty. 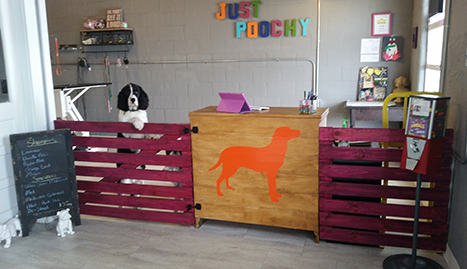 Our slogan here at Just Poochy is “no more smells, just wagging tails”. 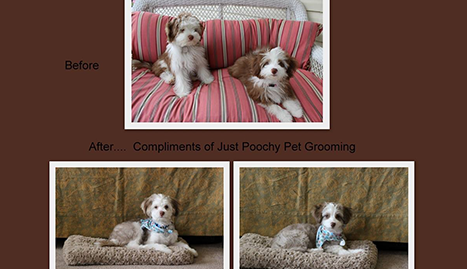 In 2013, Bethany Mack, won the Ruthie’s award for Best of the Best, Pet Groomer. 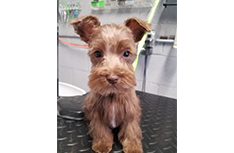 Regardless of size, breed, and animal, Just Poochy is happy to be at your service for any pet grooming or doggy day care services you may need. It is advantageous to your pet’s happiness and the ability to keep your home in one piece. 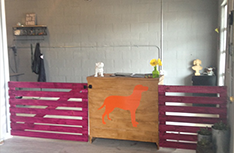 Stop by today and discuss your pet grooming or dog sitting needs and we can get you what you are looking for.